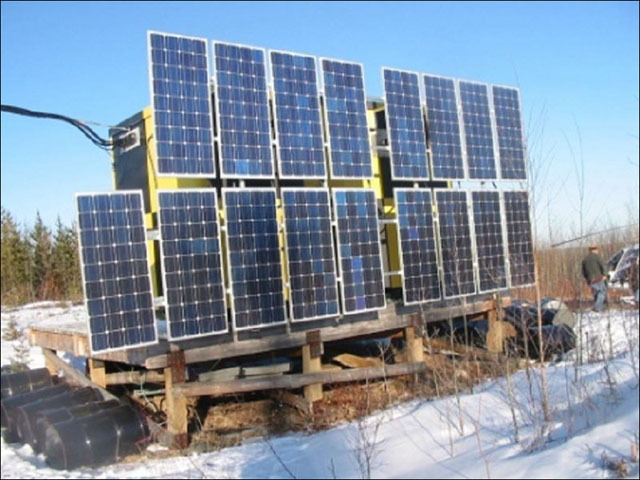 Industrial Solar Power SystemsComplete Class I DIV 2 remote solar power systems approved for hazardous locations. 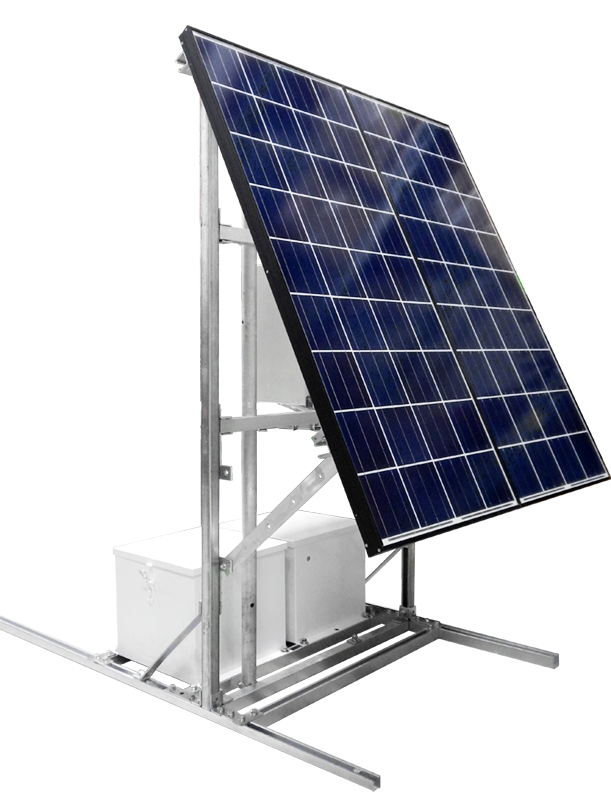 Custom Solar Power SystemsBentek Systems supplies custom solar power systems such as 1600 Watt 24 VDC systems. 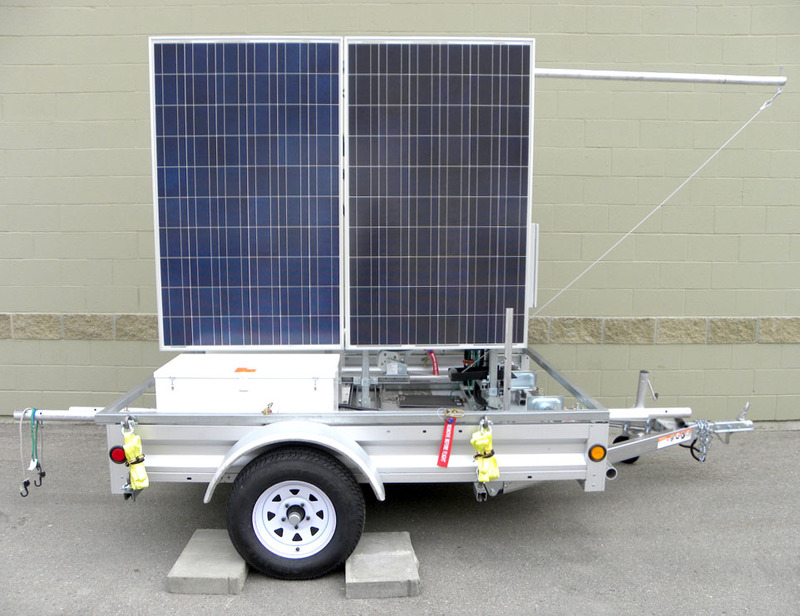 Mobile Solar PowerMobile solar power systems for surveillance, mobile communications, or well testing. 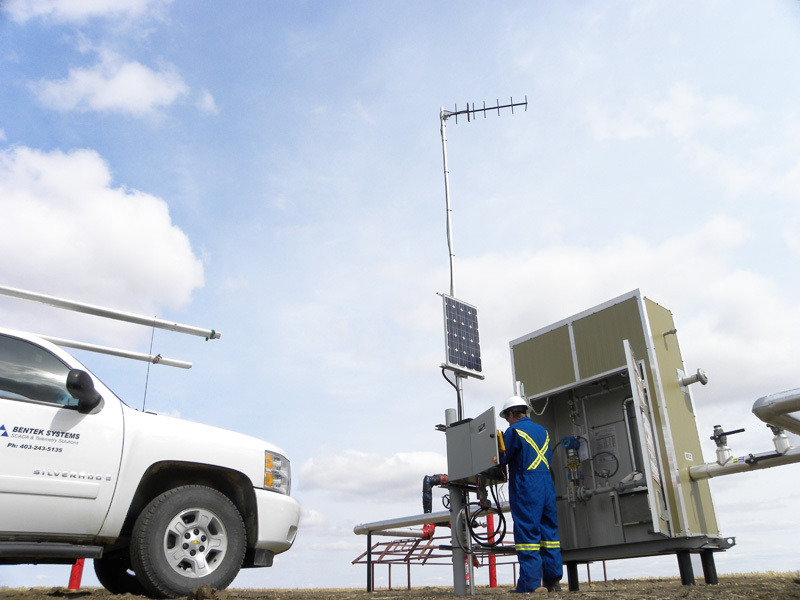 Bentek Systems provides complete remote power systems ranging from small power systems for instrumentation to large remote power systems for telecommunications sites. 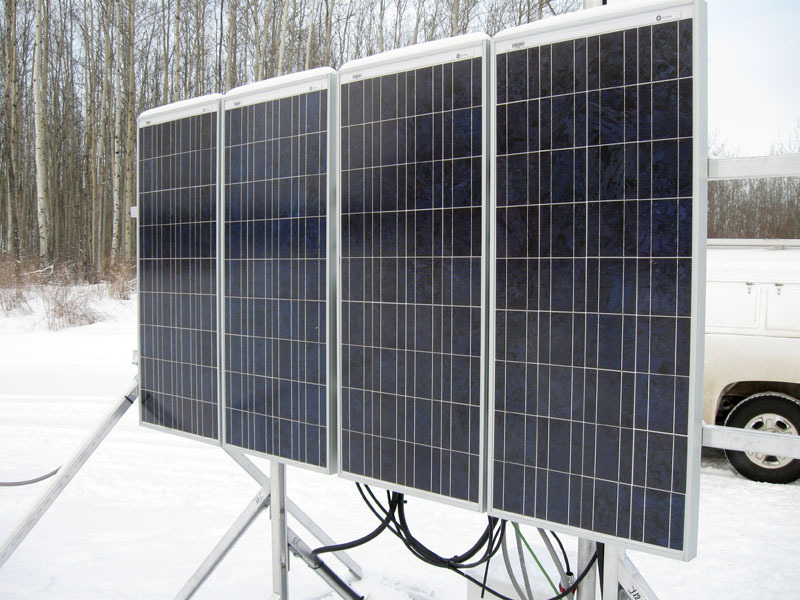 Our complete remote power systems include solar panels, battery backup systems, solar regulators, AC inverters systems, equipment enclosures and system mounting. Power supply voltages can range from 12 VDC, 24 VDC, and 48 VDC. 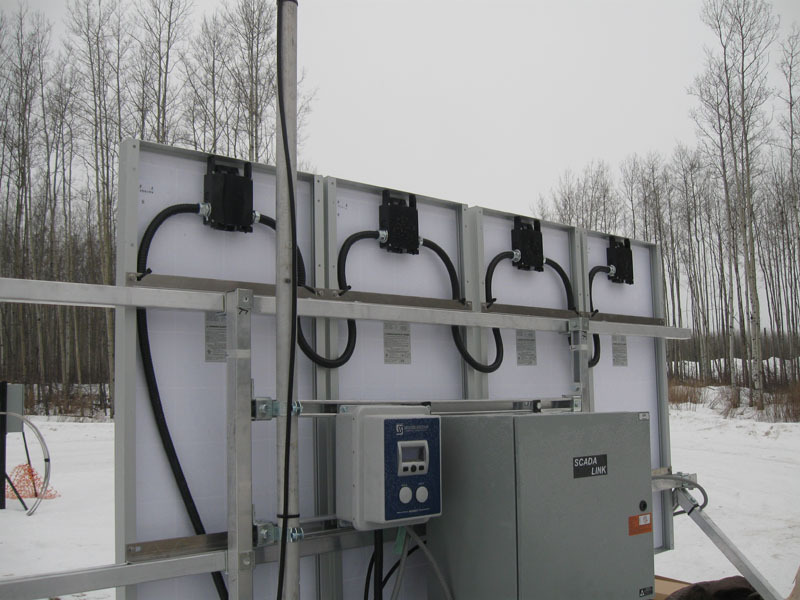 For sites with AC requirements, 120 VAC inverter systems are supplied. 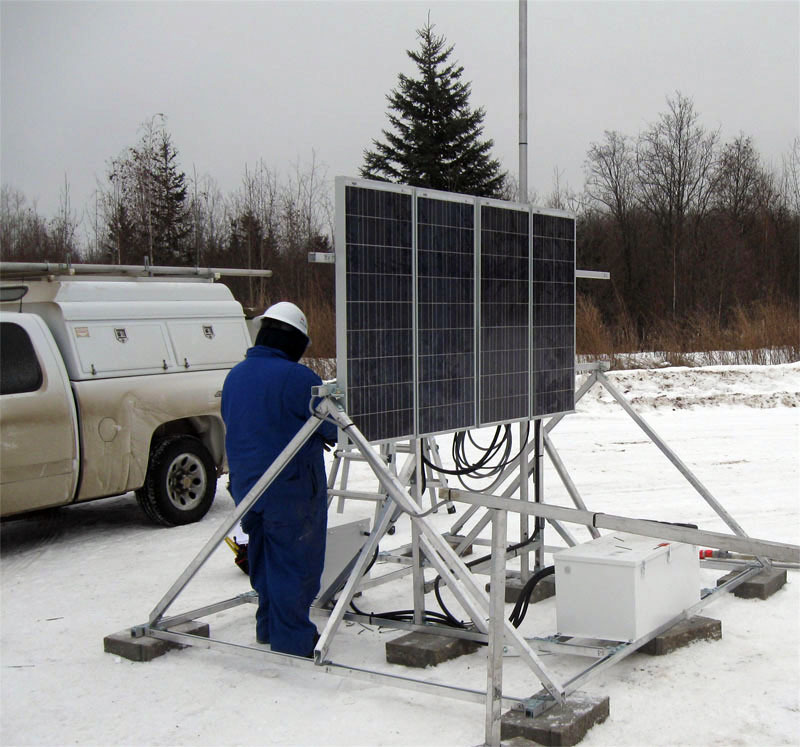 System mounting can be designed to be modular for remote sites with Helicopter or ATV access only. 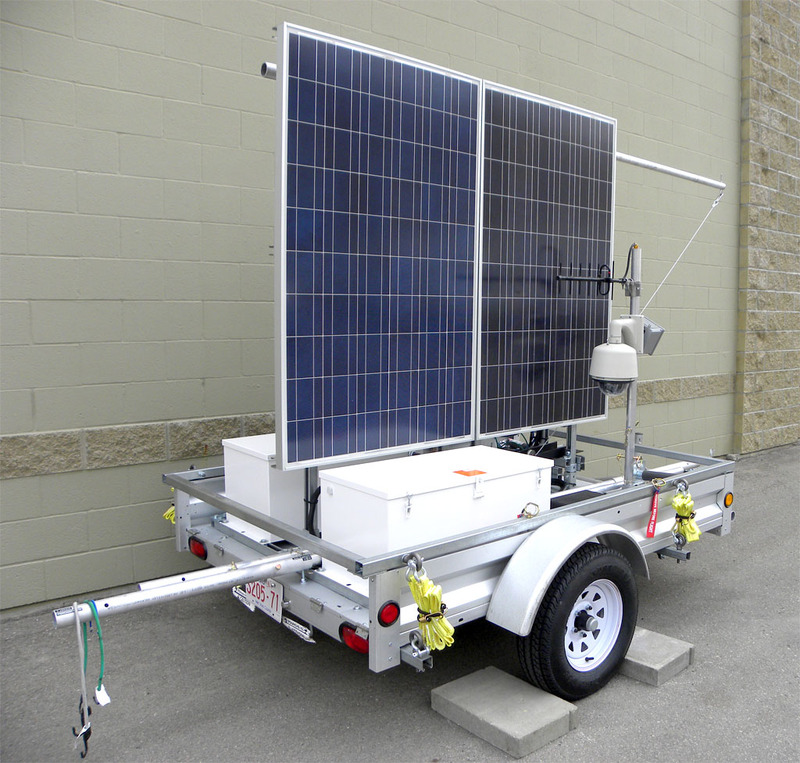 Portable mounts can be provided for applications where temporary site power is required. 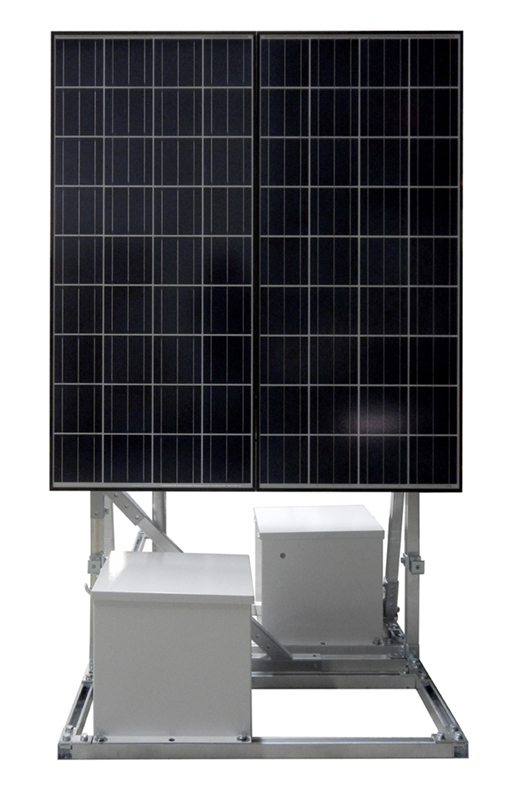 Nema 3R rated industrial battery box / Class I Div 2. 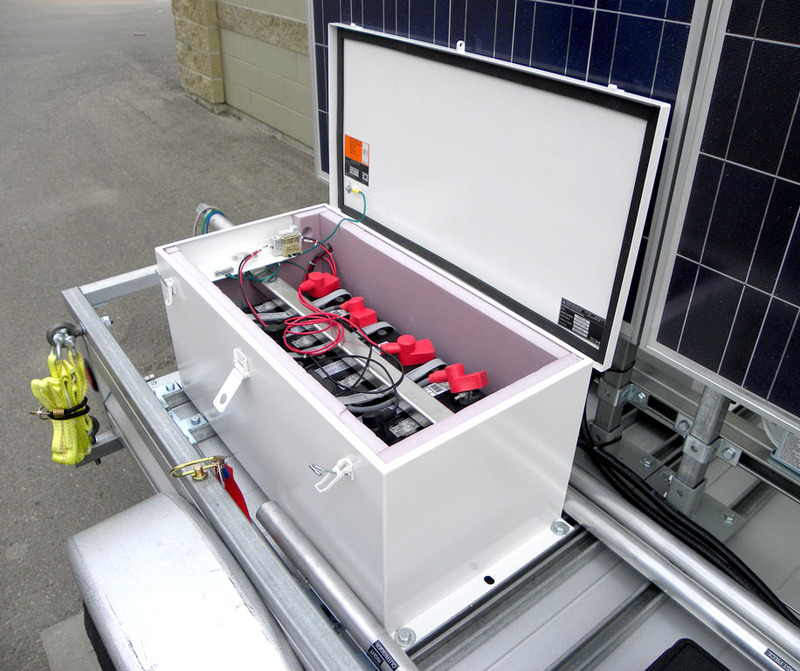 Designed to hold 2 100AH Lead Acid batteries. Nema 3R rated industrial battery box / Class I Div 2. 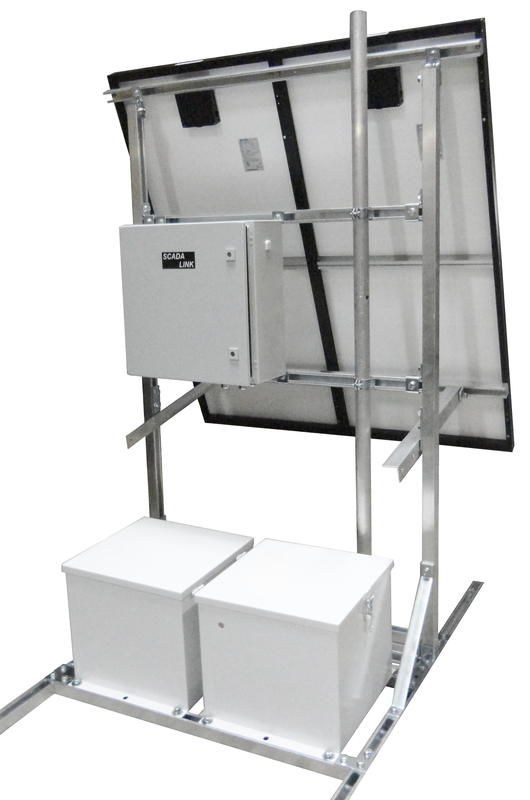 Designed to hold 4 100AH Lead Acid batteries. 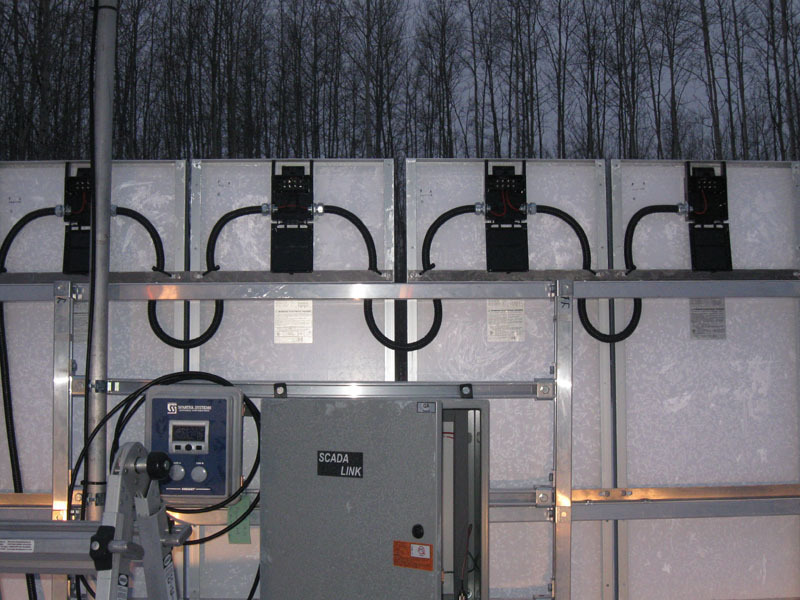 Industrial Enclosures for SCADA, Telecommunications & Instrumentation. 12VDC Class I Div 2 Power Supply / Charger.